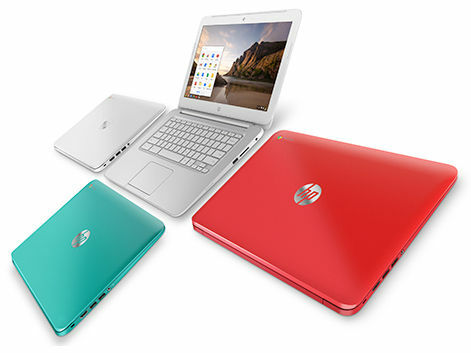 Chromebooks now available in nine new countries – is yours listed? Google has taken it to their official Chrome Blog to let us know Chromebooks are headed to new horizons. These web-based laptops are growing while the rest of the computer market is suffering from a steep decline in sales numbers. Why? That is another day’s topic, but we are sure it has everything to do with affordability, simplicity and performance. Shortly after taking Chromebooks to six new countries, Google is now expanding even further. Google’s creative way of announcing Chromebook availability in nine new countries is by saying “hello” to each one of them in their native tongues. It’s a fun read, so go ahead and give it a look at the Google Chrome Blog. With all these new countries in line, I can only imagine how much more Chromebooks will continue to grow. These laptops are unlike anything we have seen before. This is both good and bad, because their web advantage is also what makes them limited. At the end of the day, though, the numbers don’t lie. Chrome OS has the numbers to back itself up in the competitive world of computing. We are not sure which laptops these countries will get, exactly. Google did mention they will be of all shapes, colors and sizes. We can assume most models will make it out there.